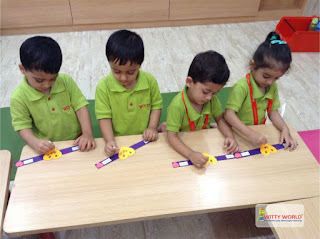 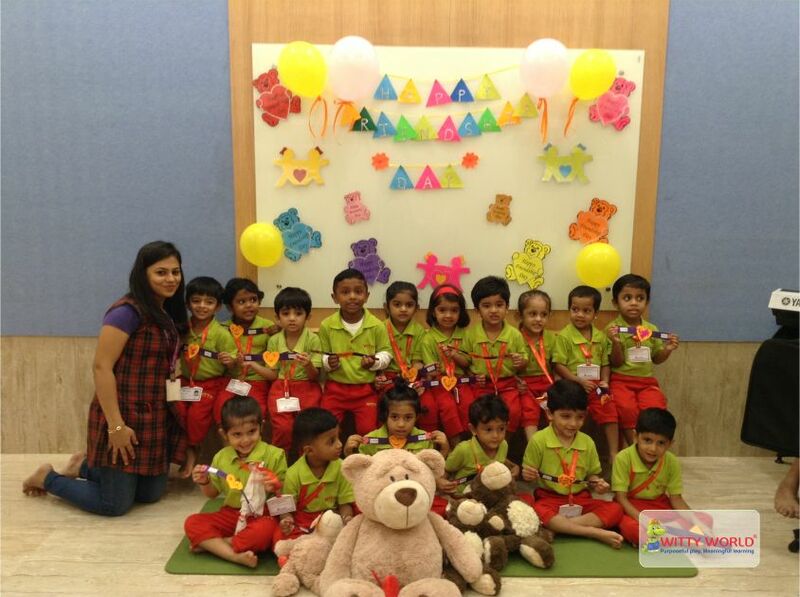 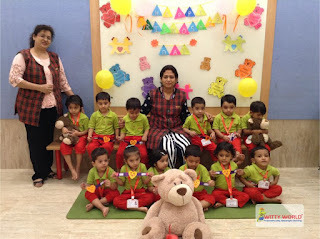 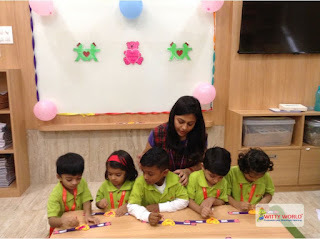 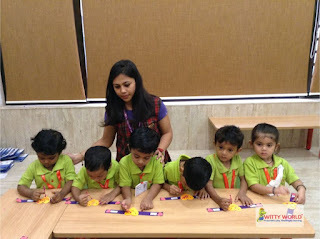 Little Wittians brightened their day with the sunshine of friendship, by celebrating “Friendship Day” and knowing the importance of having friends in their life. 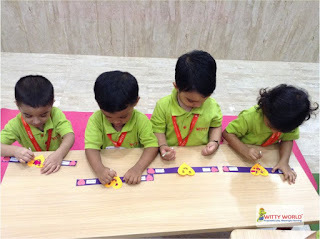 It was a “Make your friend happy day” wherein they did an activity to make friendship bands for their friends. 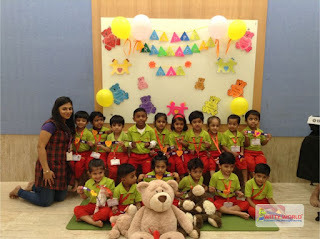 Singing made the whole class come alive and made their friendship more joyful. They went home not only wearing their bands but also with lovely smiles on their face.